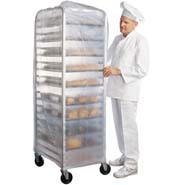 For storing food products at the corner deli, a food service commercial business or a food processor. 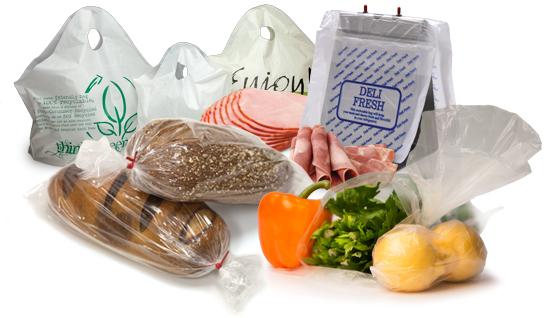 Keep your products fresh with our high clarity, high-quality selection of Food Service Bags and that serve many purposes for home kitchens to bakeries and food service industries. 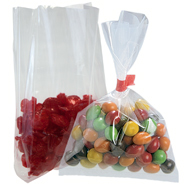 Purchase just a single case of food service bags at wholesale cost. 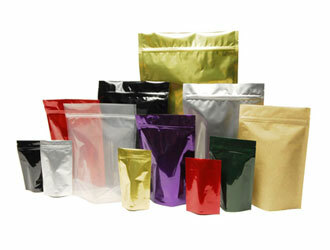 Or for an even better deal purchase the bags by the bulk. 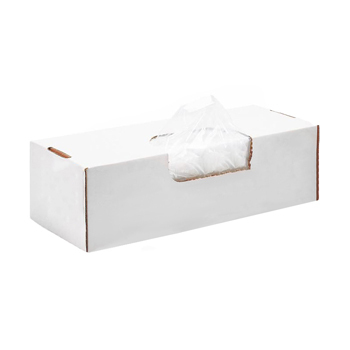 Available in many sizes and thicknesses - or design your own! 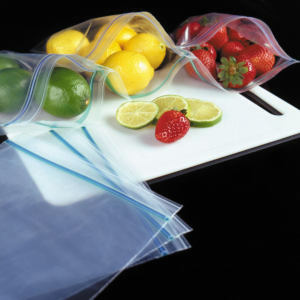 FDA and USDA standards ensures the freshness of your food products to keep you and your customers happy.